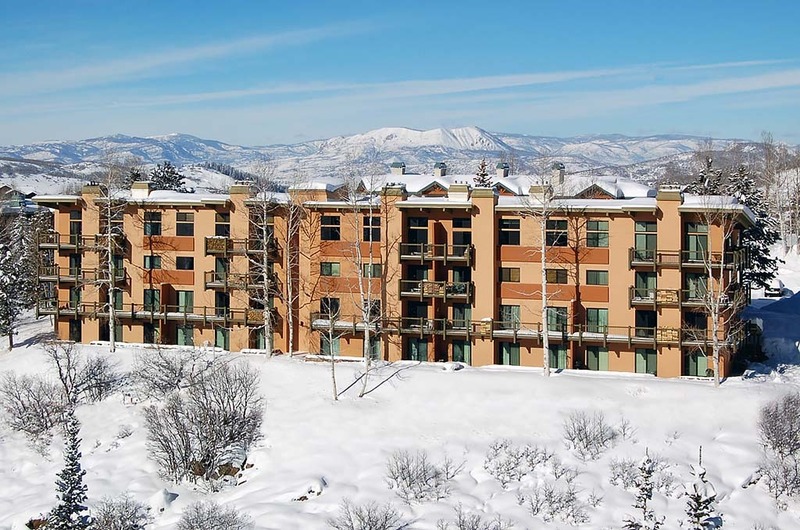 With their prime upslope location, the Storm Meadows Club Condominiums maintain a quieter, more secluded atmosphere just a little bit away from the hustle and bustle of the ski area base. 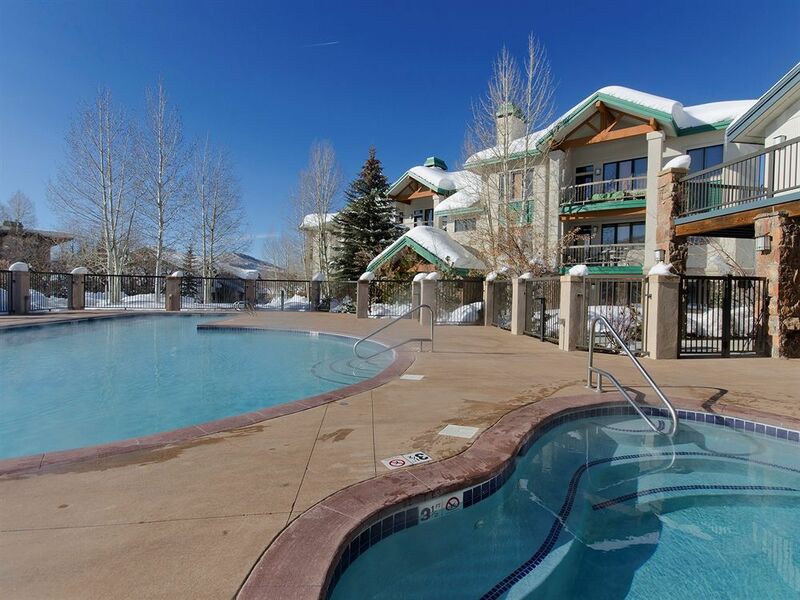 This quiet setting offers access trails to the nearby slopes. 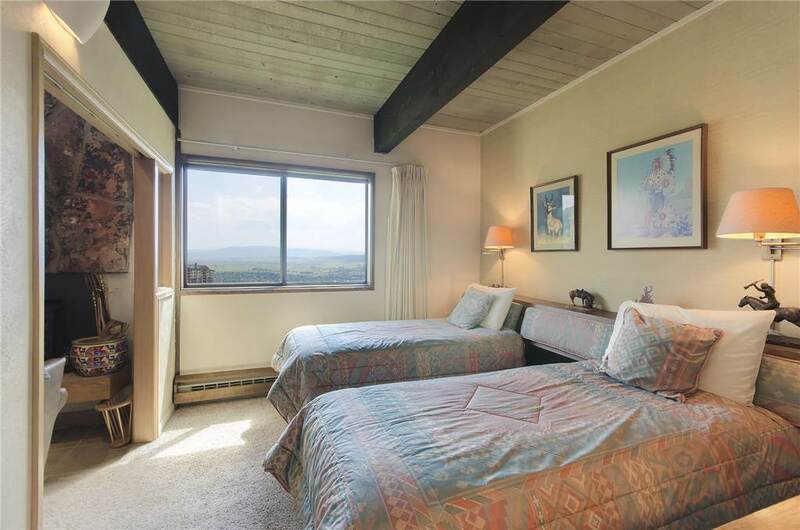 Enjoy stunning mountain or valley views from one of our one-bedroom OR two-bedroom units. 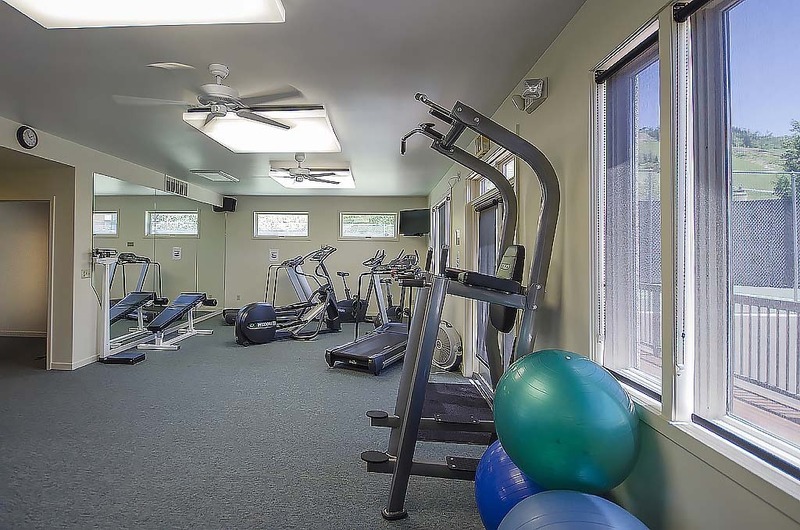 The Club has a complete spa facility with heated outdoor pool, sauna, weight room, and exercise equipment. 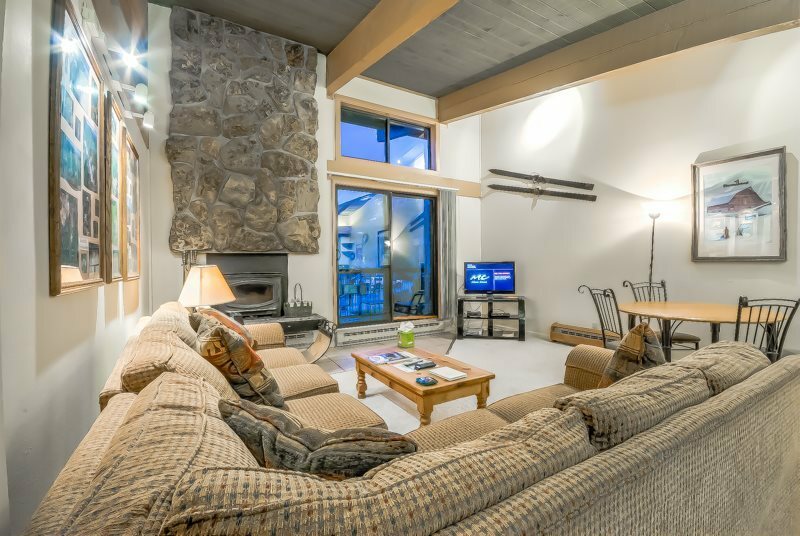 Scheduled shuttles to the gondola and downtown add to your convenience. 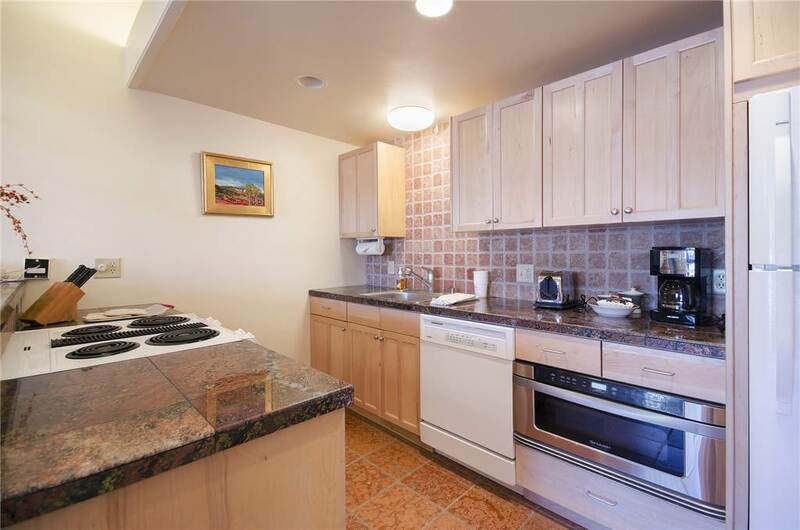 PLEASE NOTE: This property utilizes dynamic pricing and rates may change at any time. 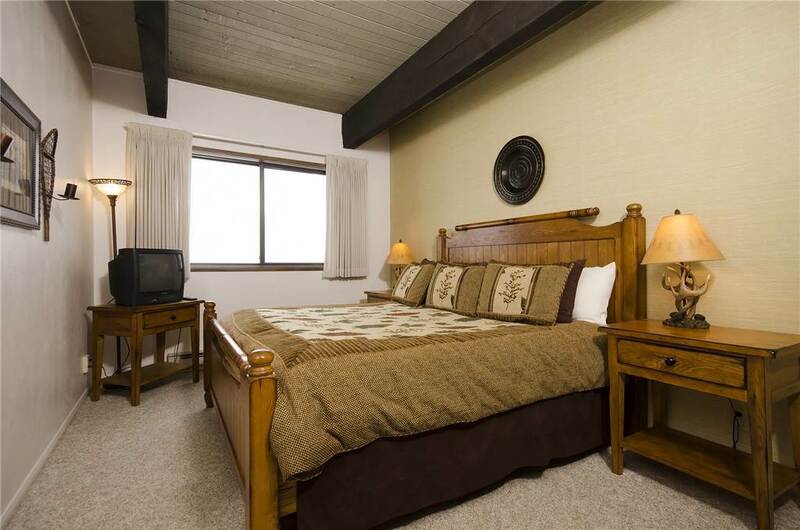 All rates must be re-verfied by your vacation specialist when confirming a reservation.